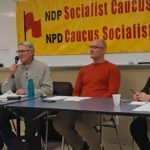 For the first time ever, an NDP Socialist Caucus conference was broadcast live via the internet. So in addition to the members present from two dozen NDP riding associations and half a dozen cities, the Federal and Ontario SC conference on November 26 enjoyed the remote participation of several members across Canada and overseas. 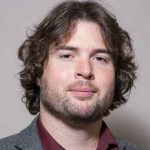 The morning session featured a leader of the transit workers on strike in York Region, north of Toronto, and two key participants from Occupy Toronto. Audience members echoed the view that privatization and labour-bashing go hand in hand with the gross inequality agenda fostered by the capitalist system. 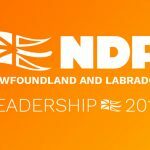 The first session after the lunch break was devoted to the NDP federal leadership race. Members are outraged at the $15,000 fee required to register a candidate for Leader, and the huge proportion of any funds raised for campaigning that go directly to central party coffers. These rules favour big money and establishment political power, rather than a bottom-up democratic process. As a result, unlike in 2003 and earlier leadership elections, the Socialist Caucus is virtually barred from fielding a candidate this time. None of the nine candidates for Leader presently in the field offer a turn to the Left. Not one of them even acknowledges that the NDP has for years moved steadily to the right. 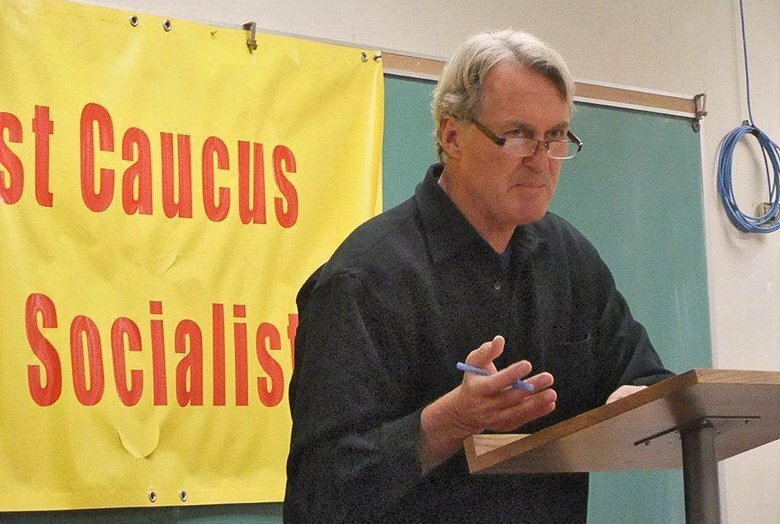 The Socialist Caucus aims to influence both the outcome of the election, and the policy direction of the NDP, despite the fact that party officials have determined that there will be absolutely no policy discussion or votes on resolutions at the Federal Convention set for March 23-24, 2012 at Toronto’s Exhibition Place. 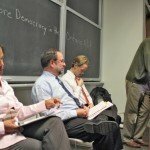 How do we plan to exert our influence? 1. The Socialist Caucus federal steering committee will develop a set of questions to be put to each of the Leader candidates. It will publish the responses we get. 2. The Socialist Caucus will host an all-candidates’ debate on, or around Saturday, March 3, 2012 in Toronto. 3. We will decide whether to support a Leader candidate no later than the week of March 10, and we will publicize our choice. 4. 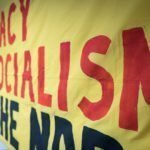 Socialist Caucusmembers at the federal convention will try to amend the federal convention agenda to include debate and voting on policy resolutions. The Socialist Caucusconference approved a set of resolutions to be advanced through local riding associations to the Ontario NDP Convention, scheduled for April 12-15, 2012 in Hamilton, Ontario. The body of SC resolutions, including a number of brand new topics and priority designations, was recently issued to the SC email list. Plans were made to produce a special combined Federal-Ontario edition of Turn Left, the popular SC magazine. Donations of funds, and articles from across the country, are now needed to make this a reality. Please use the PayPal option on the SC web site, or mail your cheque/cash/money order to: SC, co 526 Roxton Road, Toronto M6G 3R4. The final order of business was the expansion of the Socialist Caucusfederal and Ontario steering committees. Over a dozen members newly joined one or both bodies, eager to engage in the work of the movement. 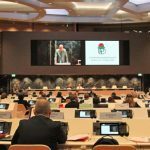 The conference agreed to expand the number of positions of responsibility.